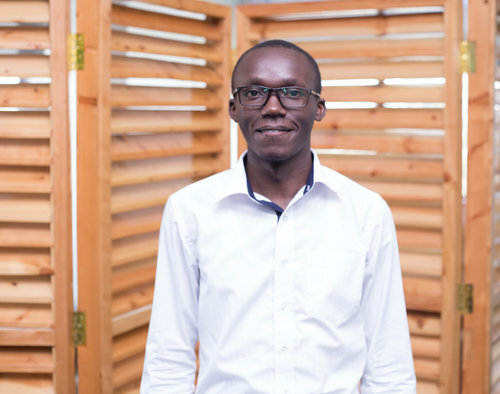 Kennedy Mundia has served as a Research Analyst at Busara since August 2017. Prior to joining Busara, Kennedy worked with Centum Investments, Sanlam Kenya, Actuarial Service (East Africa) Ltd and a number of entrepreneurs. He is a business enthusiast who has partnered with business executives and entrepreneurs to grow their businesses through effective investment management, innovative product development, risk management and solutions implementation. He is interested in the application of Behavioral Economics in innovative product development for economic empowerment in the developing world. Kennedy holds a Bachelor of Business Science focused in Actuarial Science from Strathmore University.